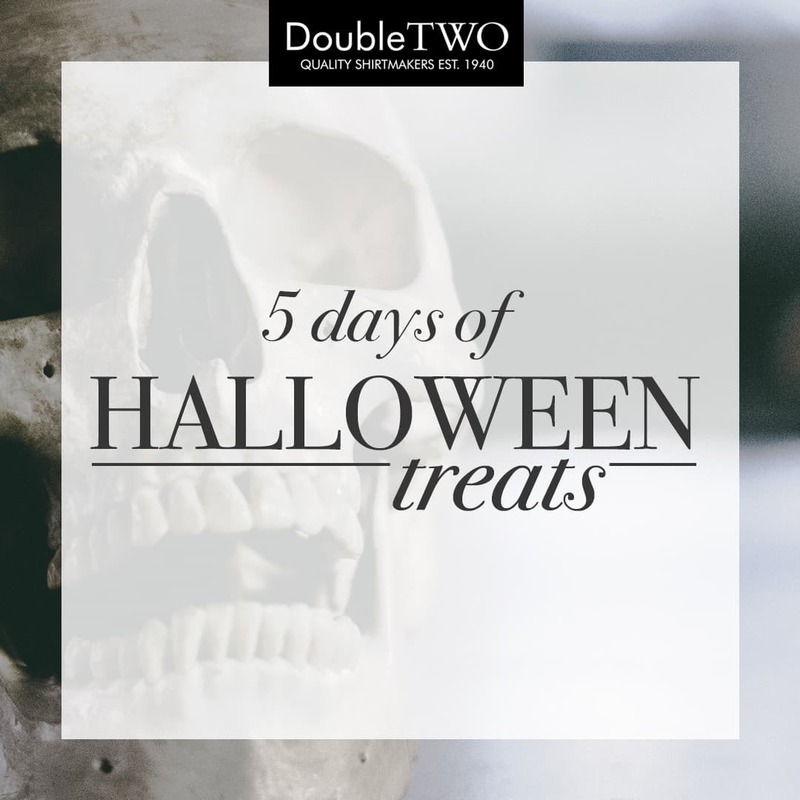 Days of Halloween Treats = 5 Days of online exclusive promotions! 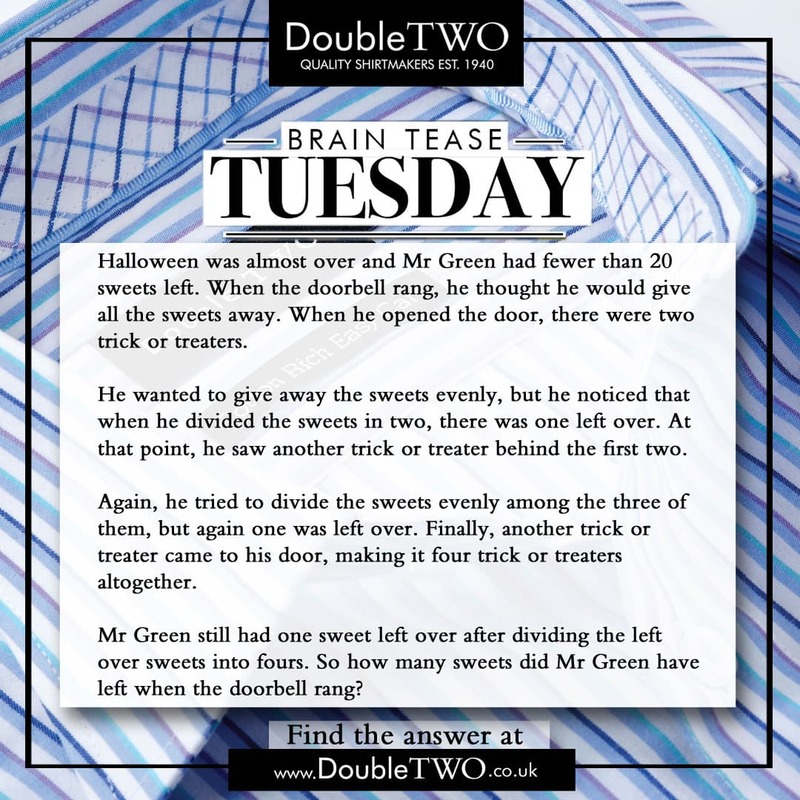 Can you work out this Maths problem? 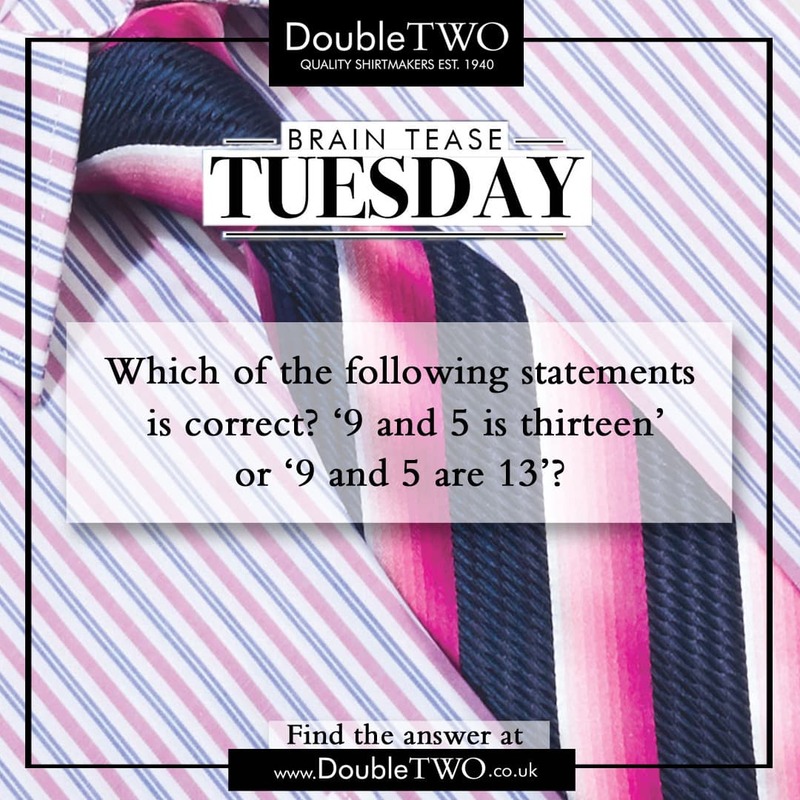 How did you get on with this week's brainteaser? 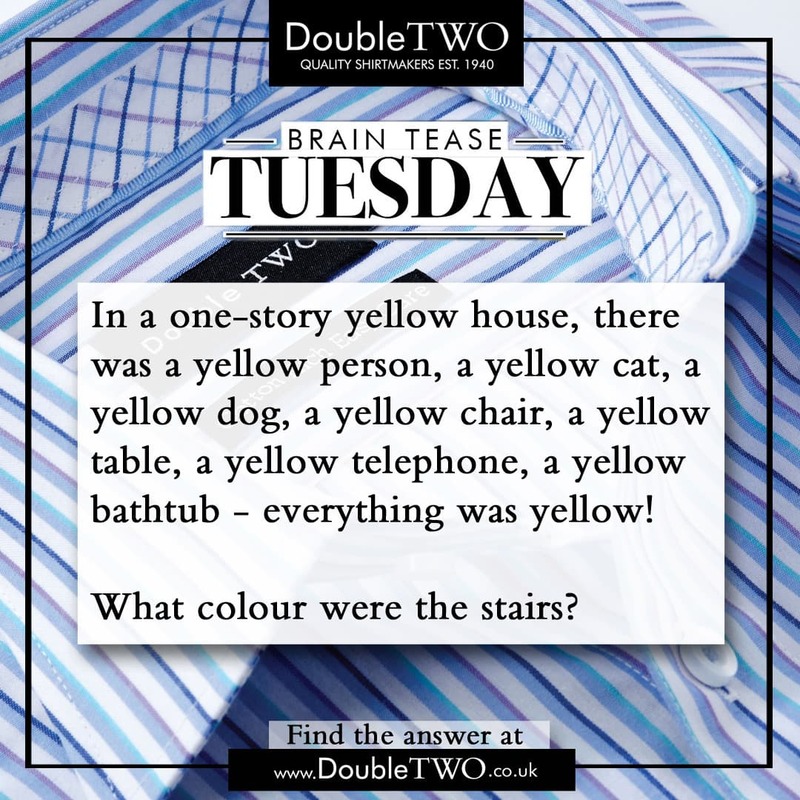 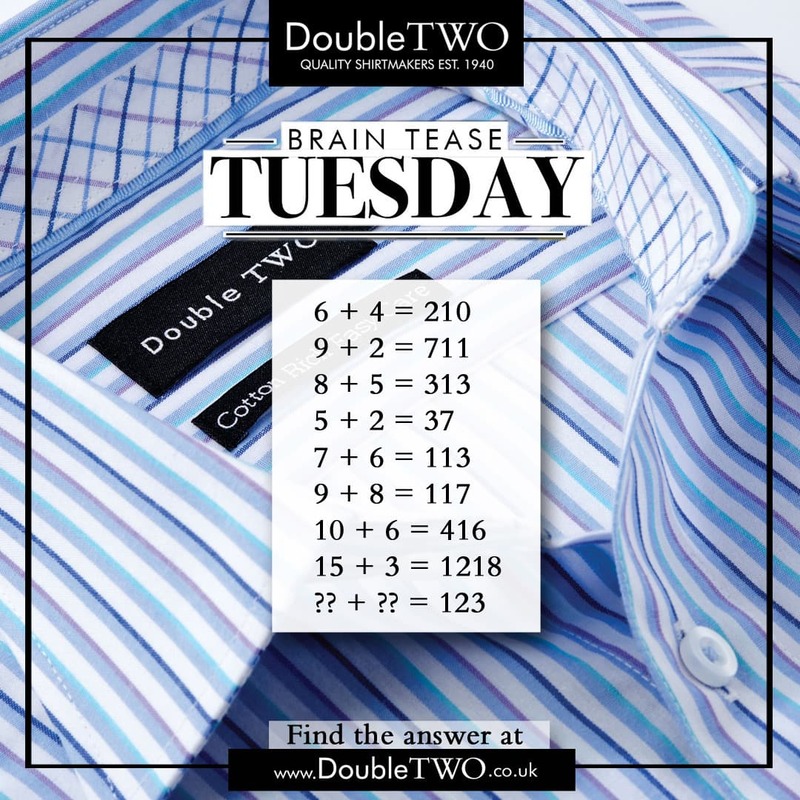 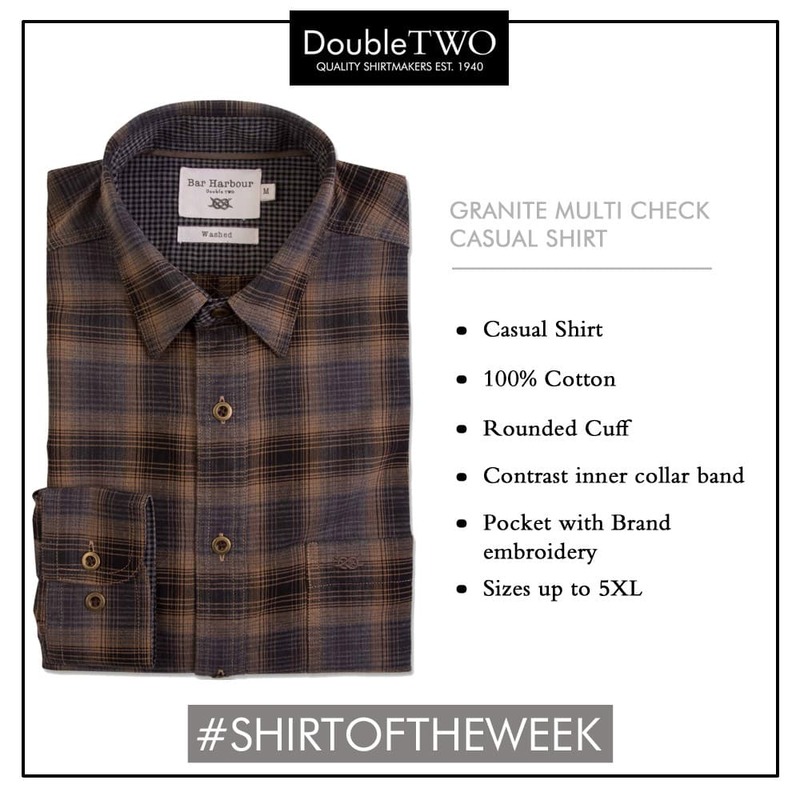 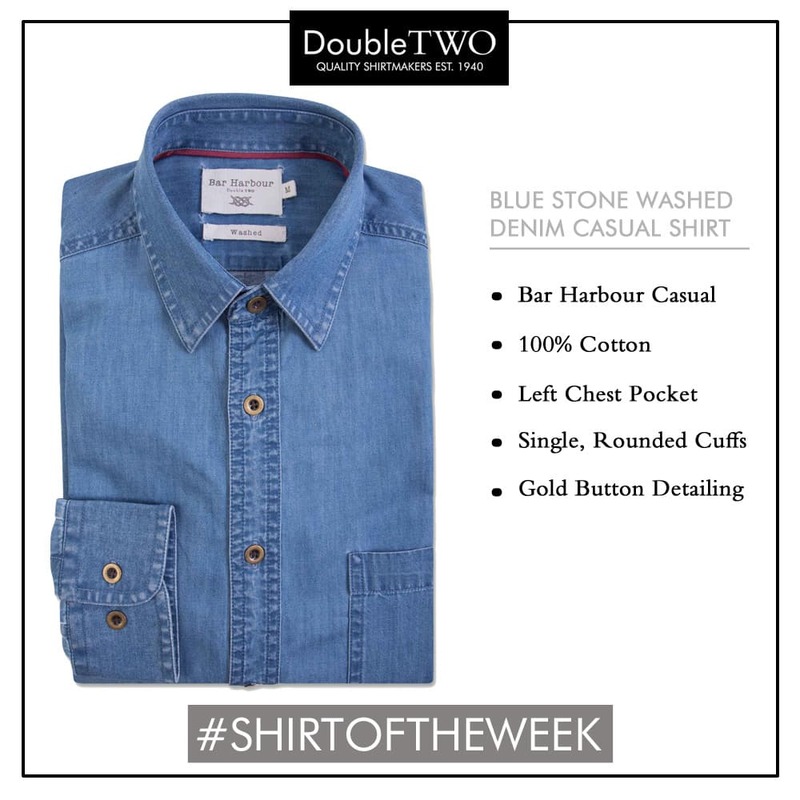 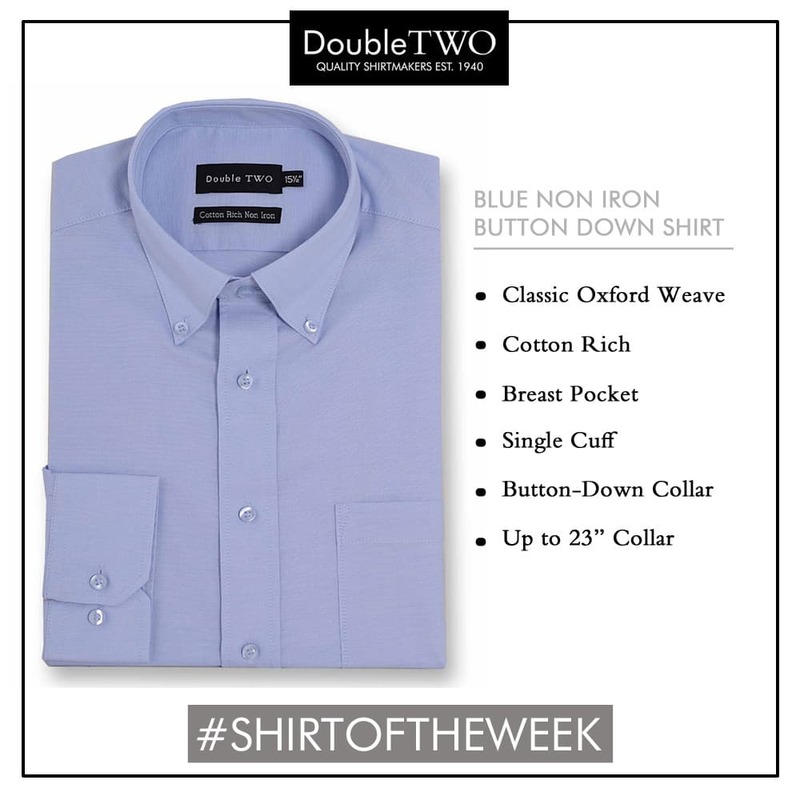 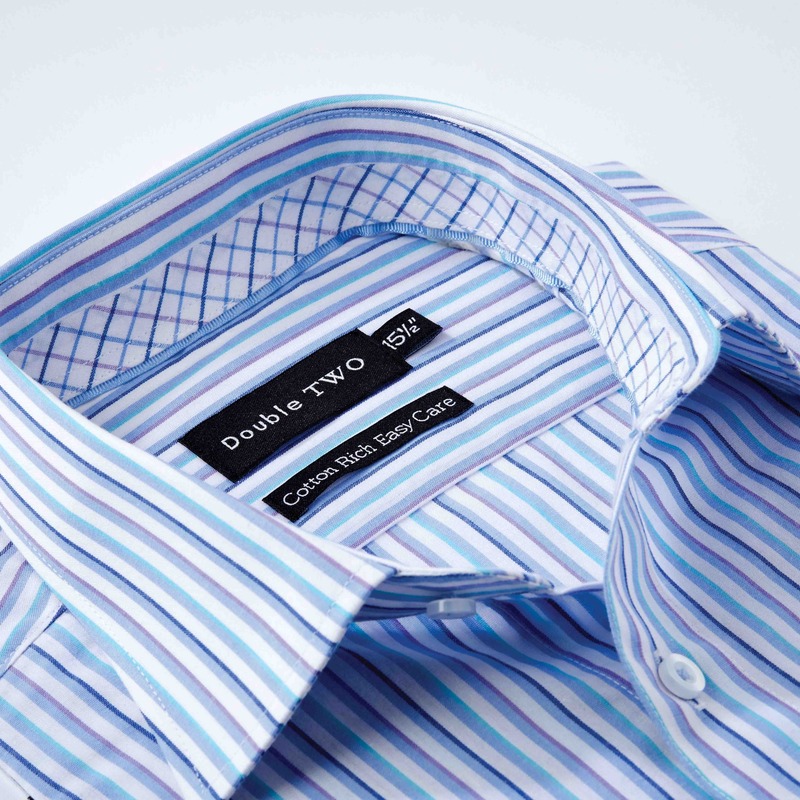 Read on for our latest #ShirtoftheWeek..
Another Tuesday another brainteaser. 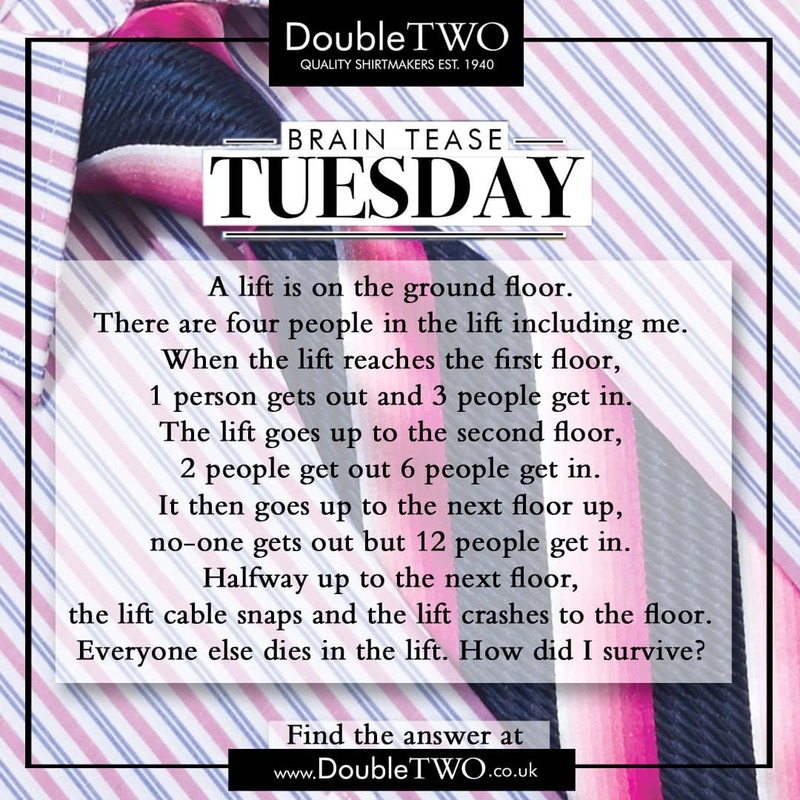 How did you fare?